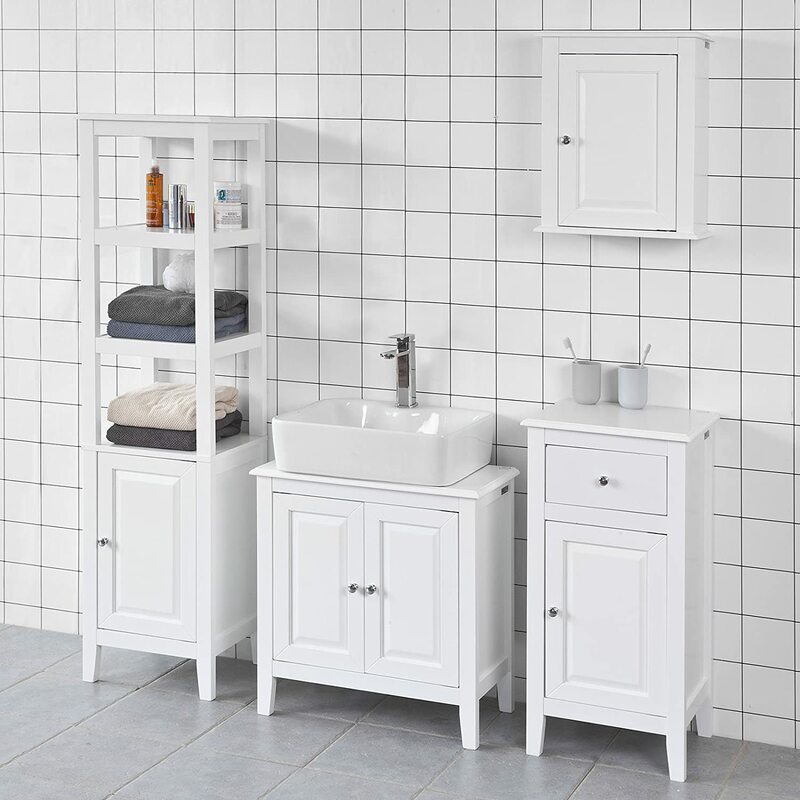 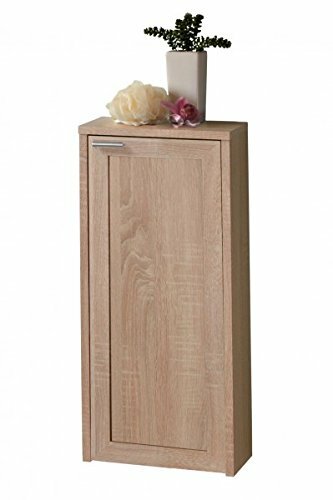 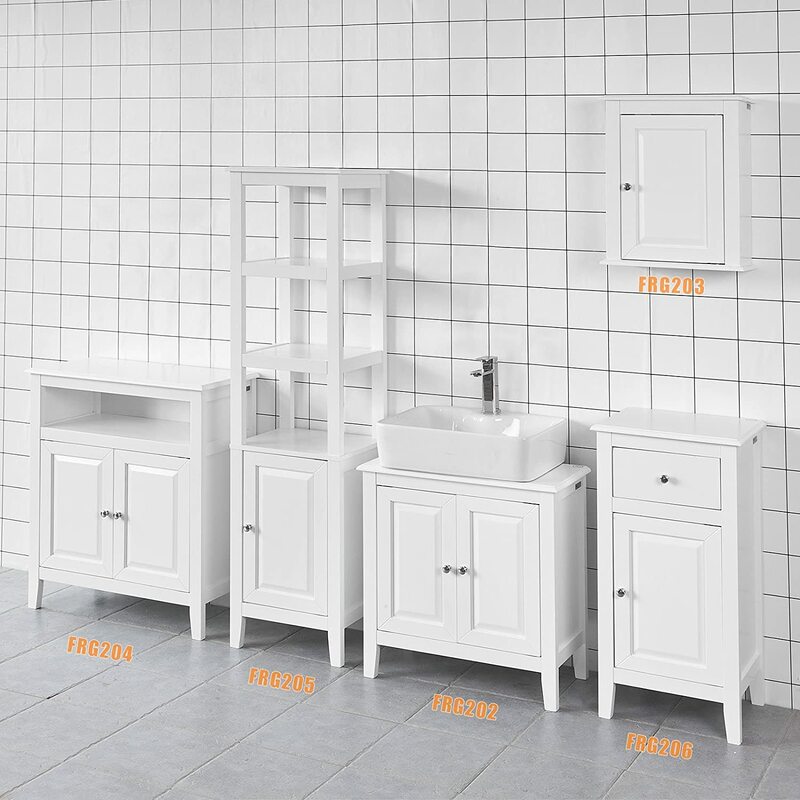 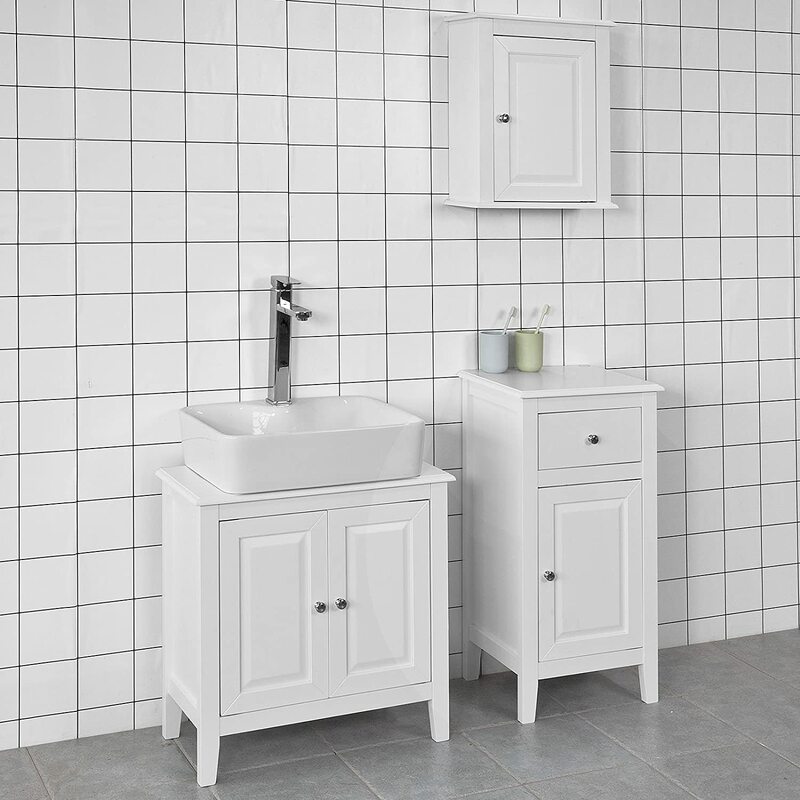 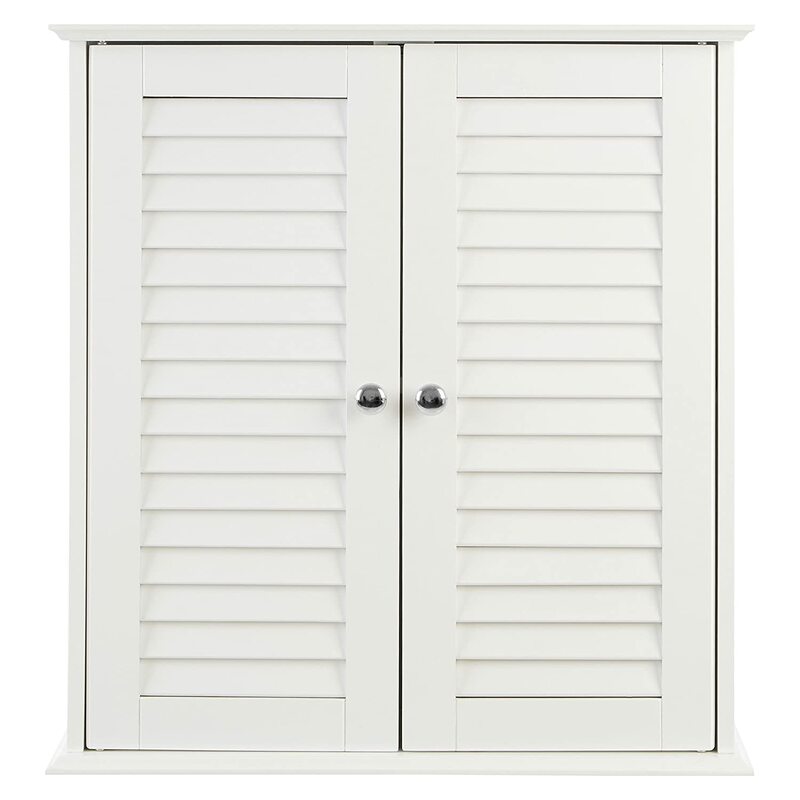 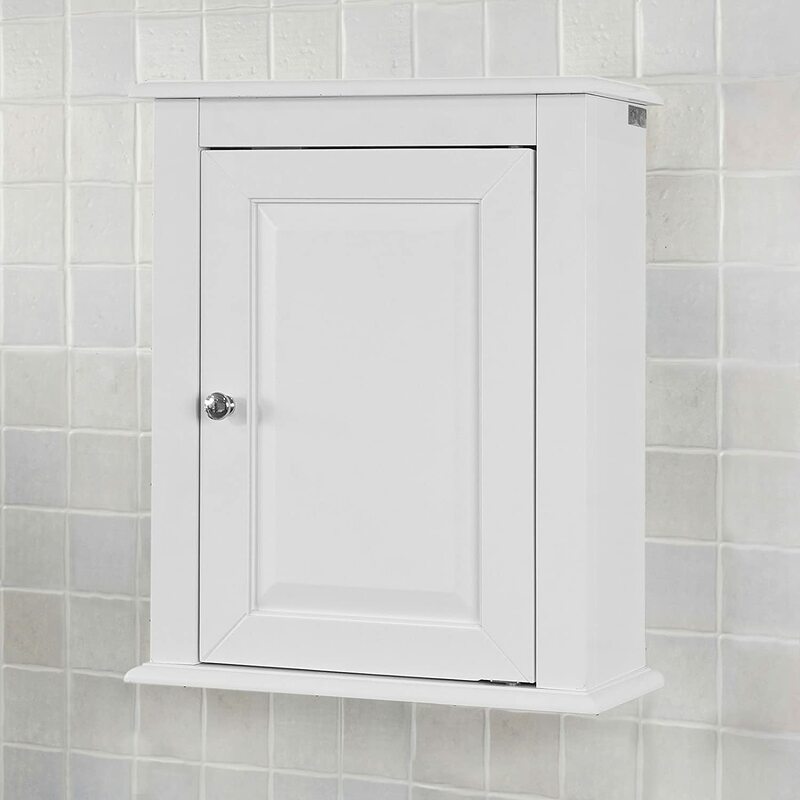 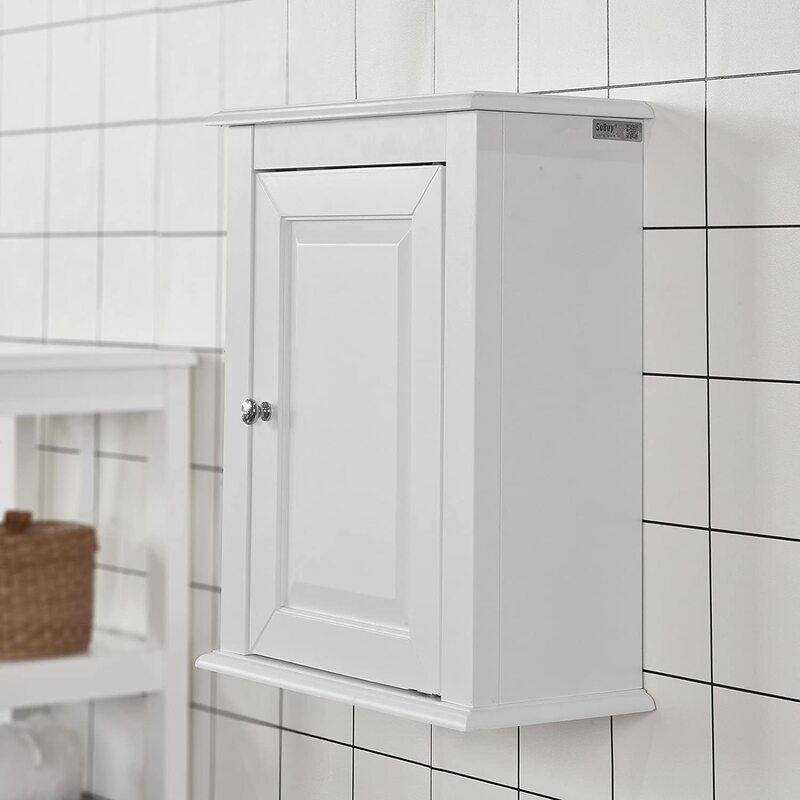 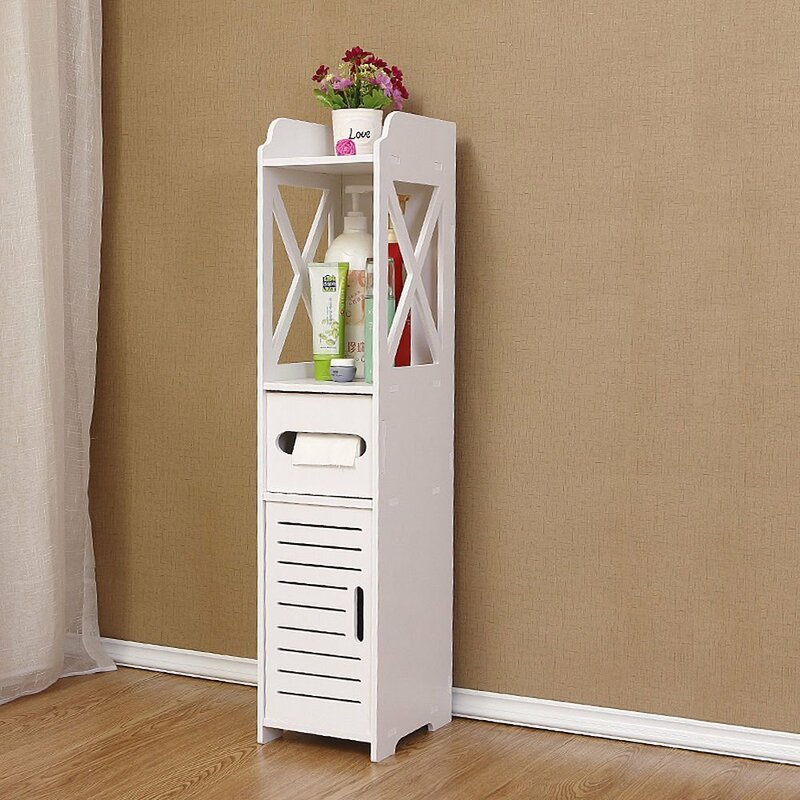 White Wall Mounted Bathroom Storage Cabinet is perfect for your modern or traditional decor. 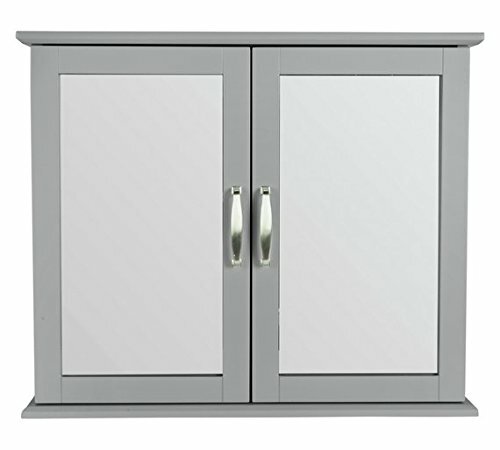 It has a single door with internal adjustable shelf. 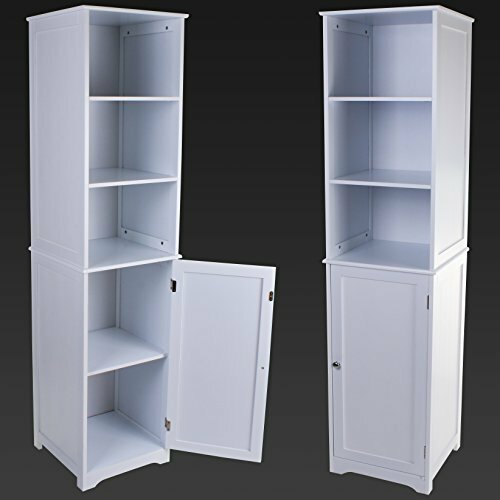 Material/Finish: MDF/White. 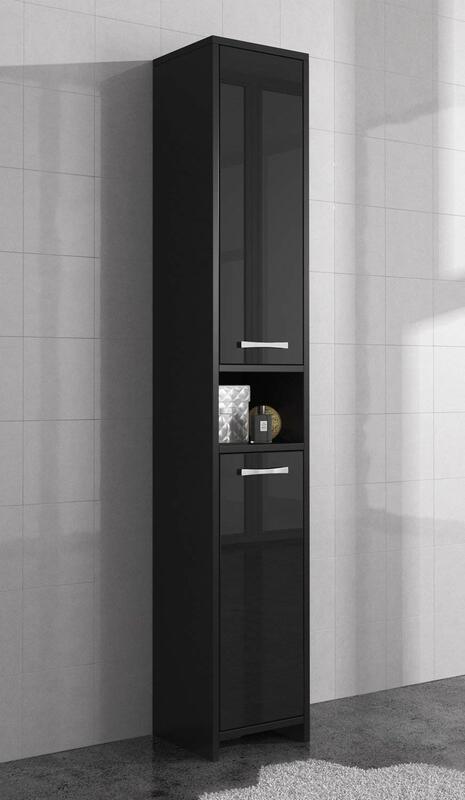 Dimensions: W40 x D18 x H49cm. 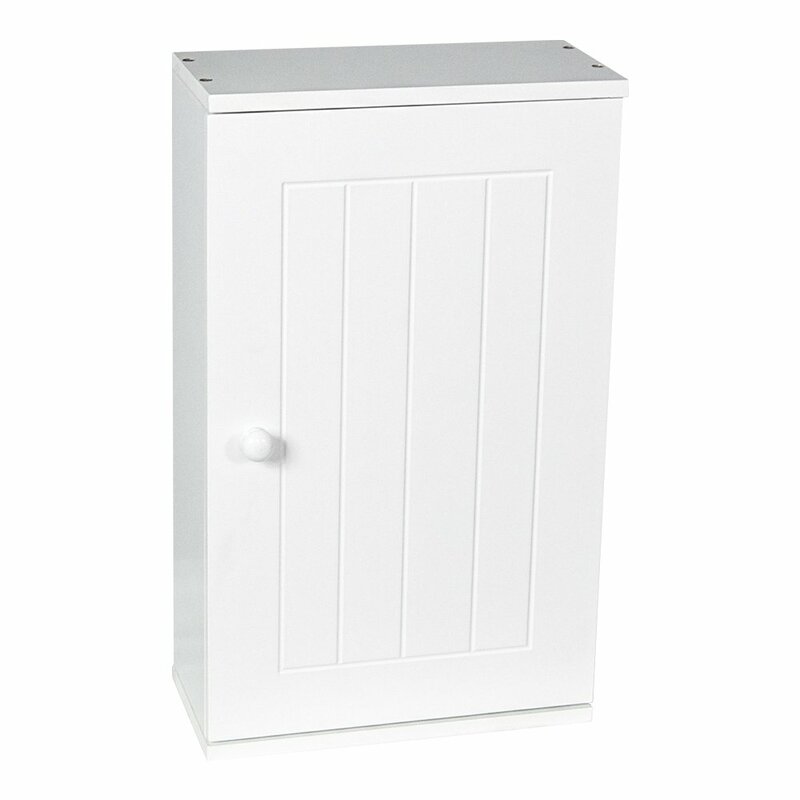 Weight: 6kg. 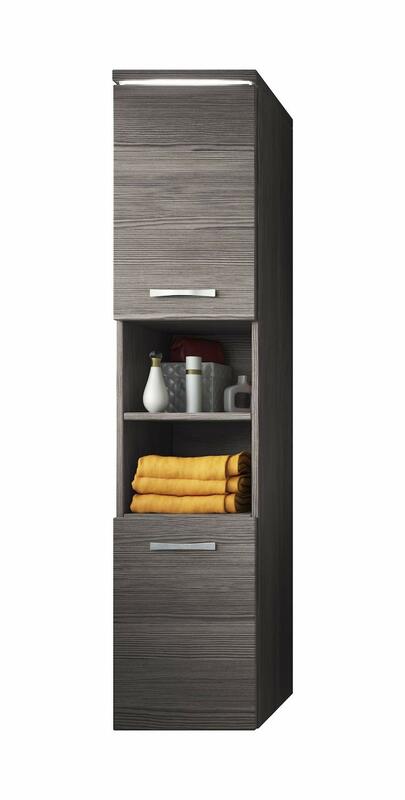 Load capacity: Top: 15kg, middle shelf: 15kg, bottom shelf: 15kg. 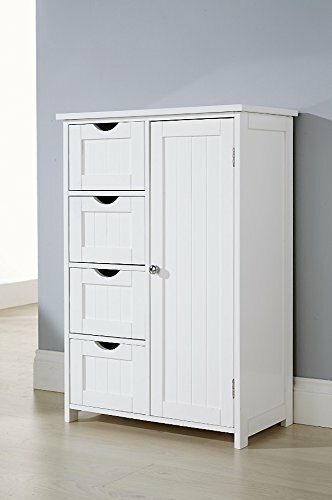 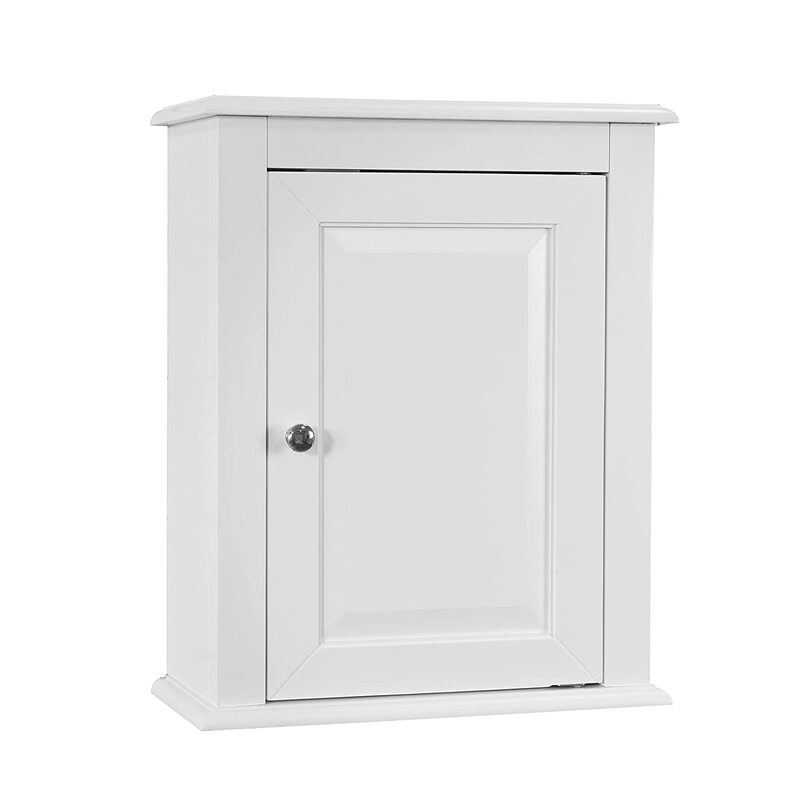 Brand New White Wall Mounted Storage Cabinet will blend perfectly with your modern or traditional decor. 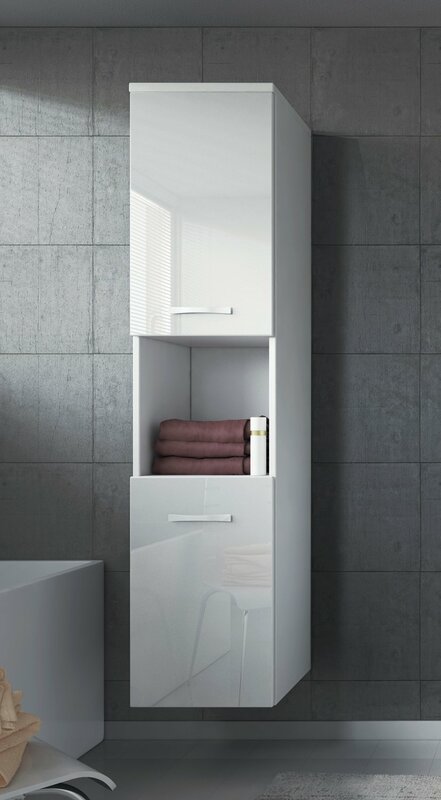 It has a single door with internal adjustable shelf to ensure ample storage for all your bathroom essentials. 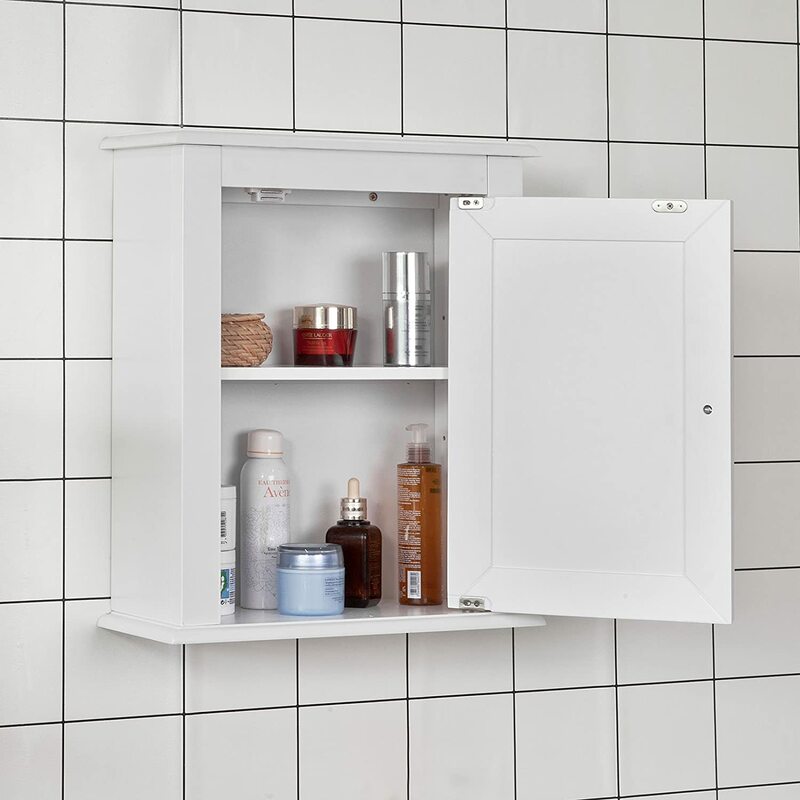 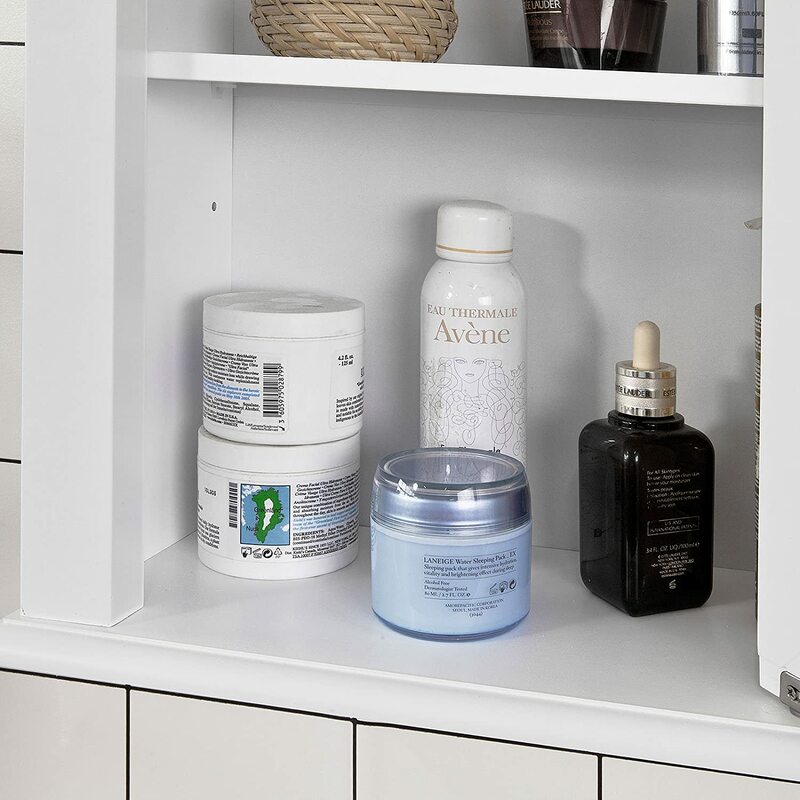 Space saving storage solution that will help keep your bathroom tidy and organized. 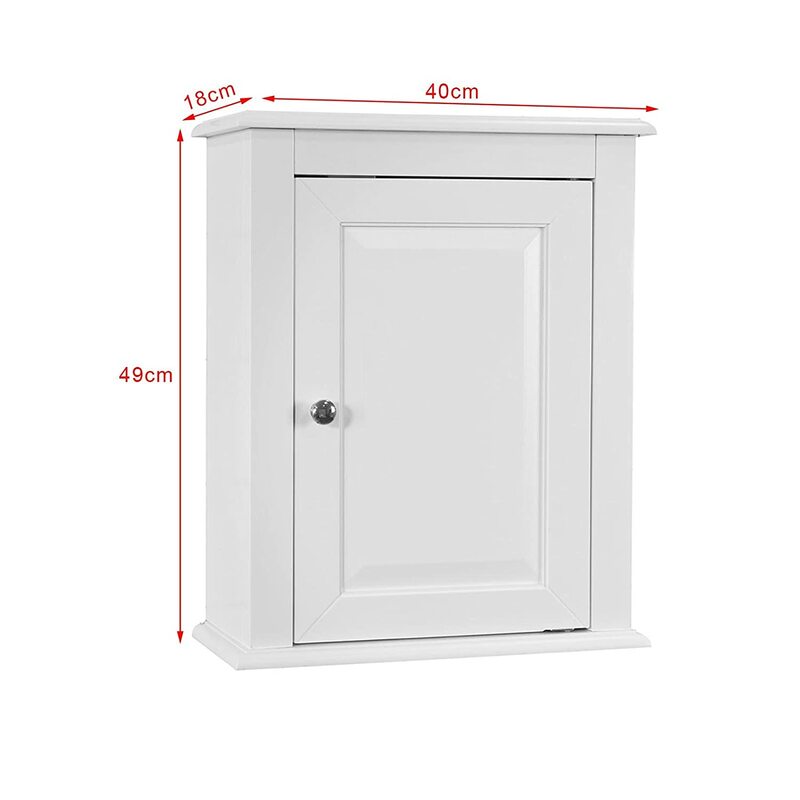 Dimensions: W0 x D8 x H9cm. 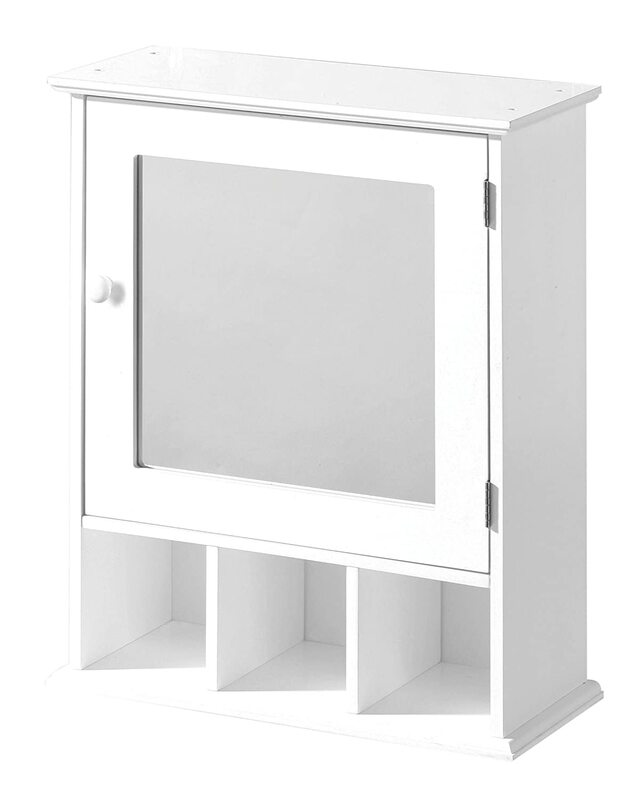 Load capacity: Top: kg, middle shelf: kg, bottom shelf: kg. 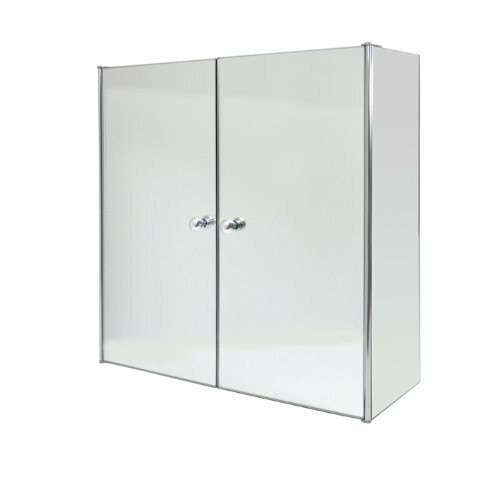 Please contact us by email [email protected] when you have any question, we will reply as soon as possible!